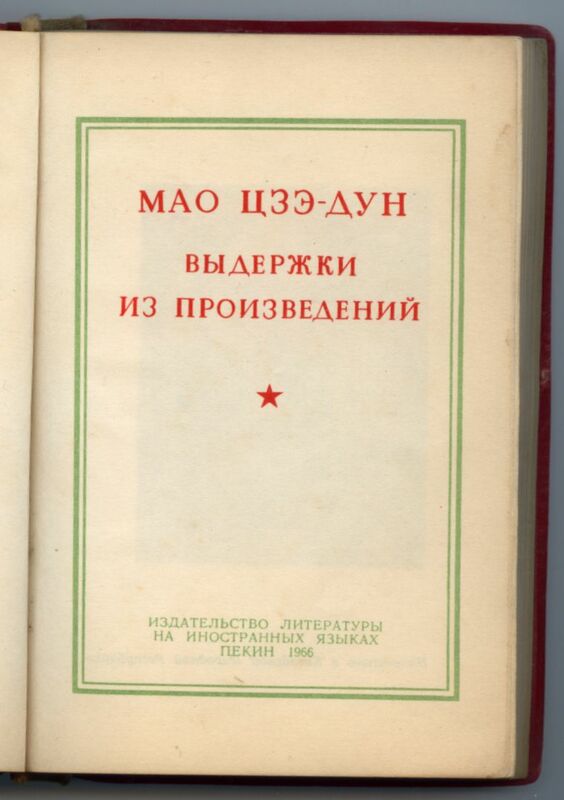 This edition in Russian was published in 1967 and is in good condition as it was part of a library collection. 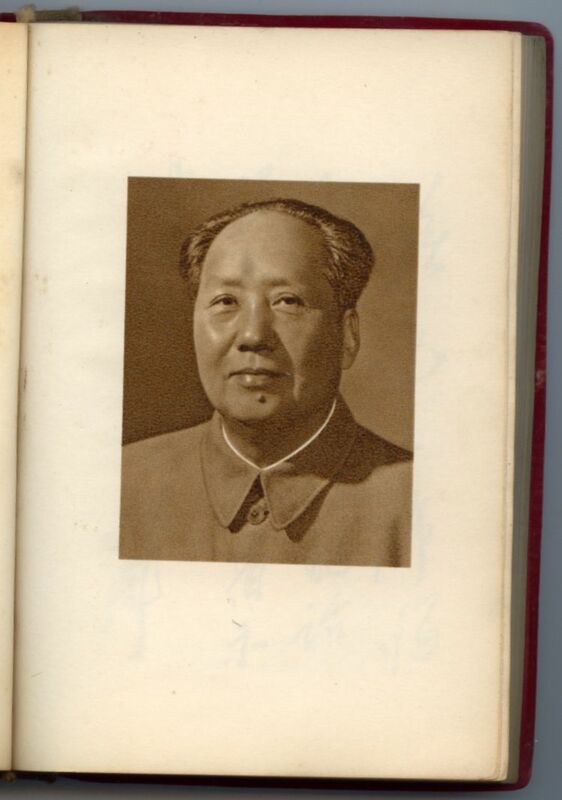 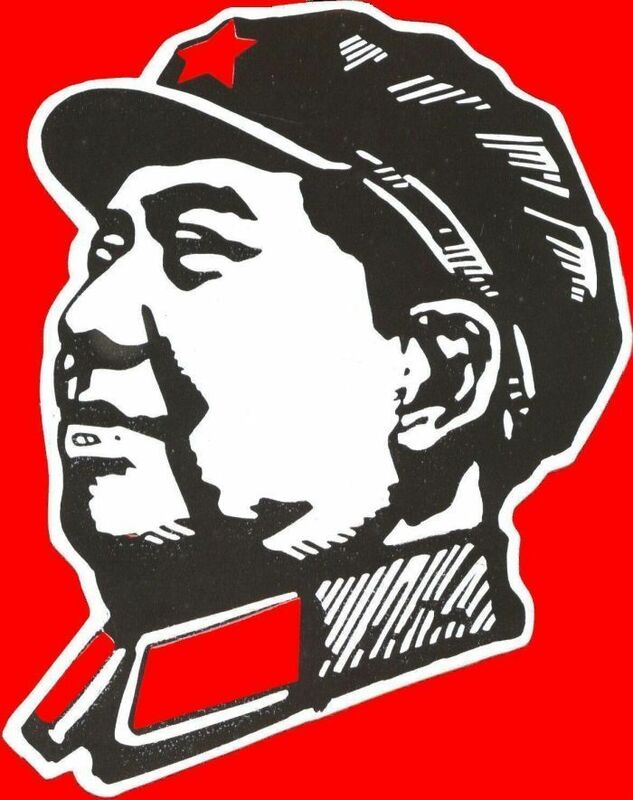 Interestingly, the Lin Piao inscription has survived intact, which reads, "Study Chairman Mao's writings, follow his teachings and act according to his instructions". 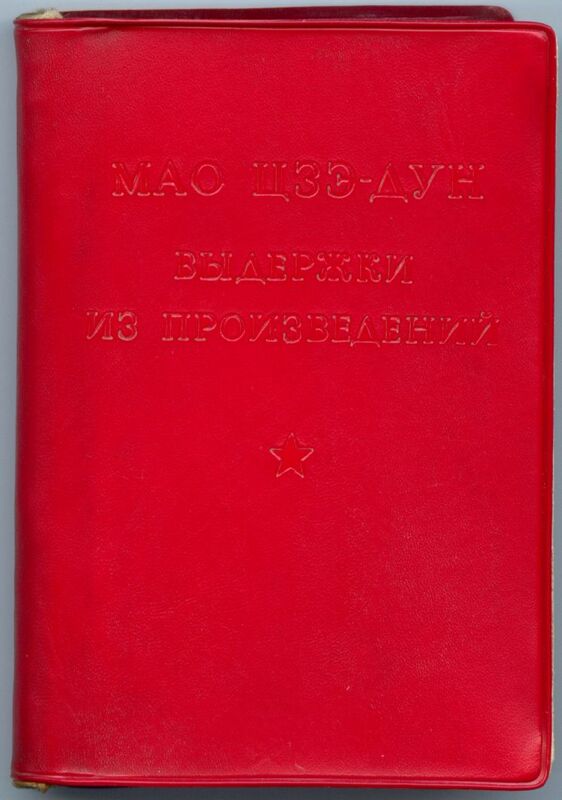 This copy is in good condition without cracks of the red vinyl cover and pages that have not been marked, folded or torn. 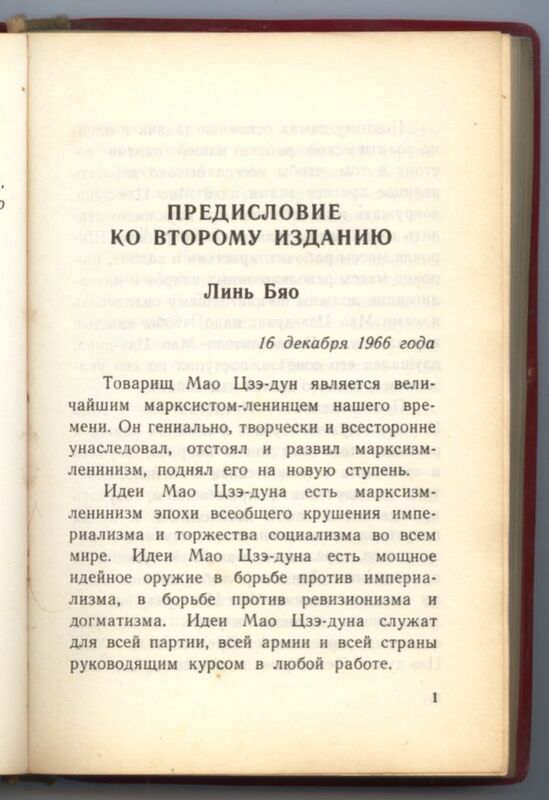 It was published May 1967.